During these two workshops for K-12 teachers, Kristina Smekens shares best-practice instruction for teaching reading comprehension. Whether you attend one day or two, you will leave with loads of strategies and lesson ideas that you can begin using in your own classroom right away. 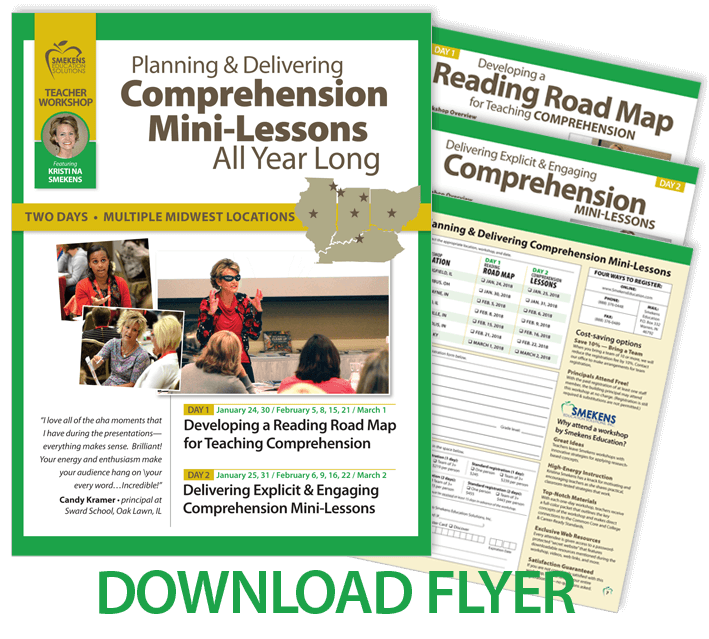 Why learn more about Comprehension Mini-Lessons? When teaching reading, the focus should not be on the picture book, the textbook chapter, or the novel. The text is merely a tool. Simply reading a text and talking about its details isn’t teaching reading. Rather, precious classroom time must be spent on explicit lessons that teach students six ways to think about texts. Retell a text’s relevant details and summarize its important highlights. Determine an author’s main idea and reason for writing. Visualize an author’s ideas to deepen understanding. Ask questions of a text, make predictions about the ideas, and evaluate effectiveness of the author. Use background knowledge to draw important comparisons and make bigger connections. Synthesize learning, thinking far beyond what a text says and considering what it means and why it matters. Deliberate instruction on each of the above is imperative. However, a single unit will not be enough. Rather, readers need to spiral through these strategies in several smaller units in order to construct a scaffold of understanding. This allows strategies to be introduced, studied, extended, and deepened throughout the year. 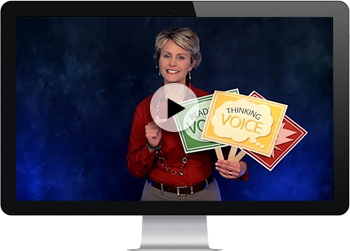 Teachers who attend both days of this Reading Comprehension workshop will be given a complimentary one-month subscription to Kristina's matching videos on webPD, Reading: Introducing Comprehension to Students and Delivering Dynamic Comprehension Mini-Lessons. Earn 3 hours of graduate credit for $375. 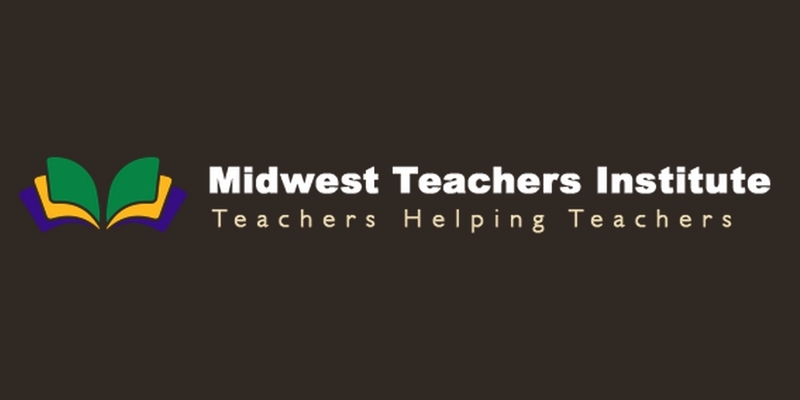 Attendees may apply the 10.5 hours of training earned during the two Comprehension Mini-Lesson workshops toward graduate-level credit from Midwest Teachers Institute (MTI). Graduate credit hours are for non-degree credits which are designed for professional certification renewals and salary step increases. (Check with your district for approval prior to making a commitment.) Attendance at both days of this workshop, plus additional coursework related to the workshops, is required for credit. Course syllabus: MTI 508. 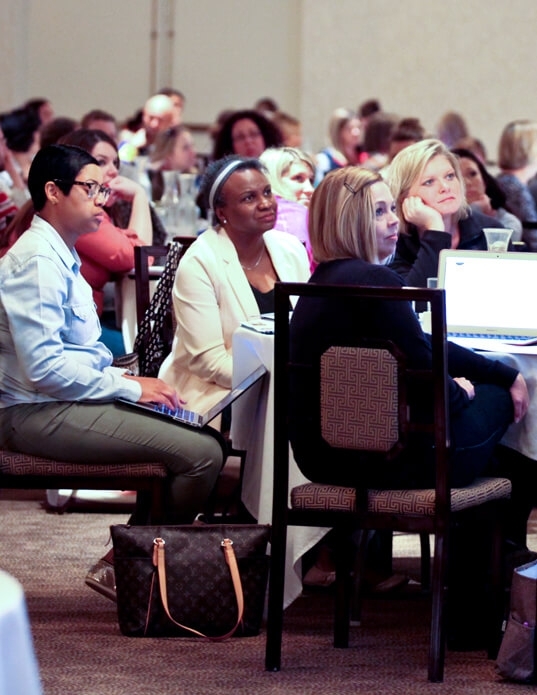 As an approved professional development subcontractor, Smekens Education is happy to provide all Illinois teachers with state-approved professional development credit for attending the Planning & Delivering Comprehension Mini-Lessons All Year Long workshop.